We Offer Free Quotations with "No Strings Attached"
Outdoor Solutionz is a team of skilled professionals based in Kempton Park. Outdoor Solutionz has a Host Of Amazing and Affordable Ways To Beautify, Secure and Enhance Your Home / Estate or Office Park Plus Lots More !!! Based on the East Rand In Gauteng, South Africa - Outdoor Solutionz offers you a host of specialist products and Services. Whilst not substituting quality or service - We pride ourselves in offering all round home and business solutions at an affordable price . "FREE QUOTE" with no "strings" attached ! Since 2005, we have served over 5000 clients. Attention to detail, thoroughness, and quality of service at a reasonable price - that's what you can expect from Outdoor Solutionz. Save some time and money for yourself, leave the rest to us! 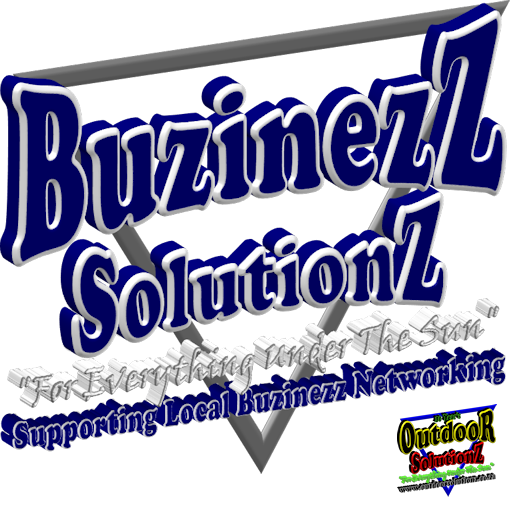 Thank You For Choosing and Supporting Outdoor Solutionz. Operating hours: Monday to Saturday, 07:30 a.m. - 4.30 p.m.
To order our services or request a quote, please fill in the form provided here. CopyRight © 2005 - 2019. Outdoor Solutionz. All Rights Reserved.